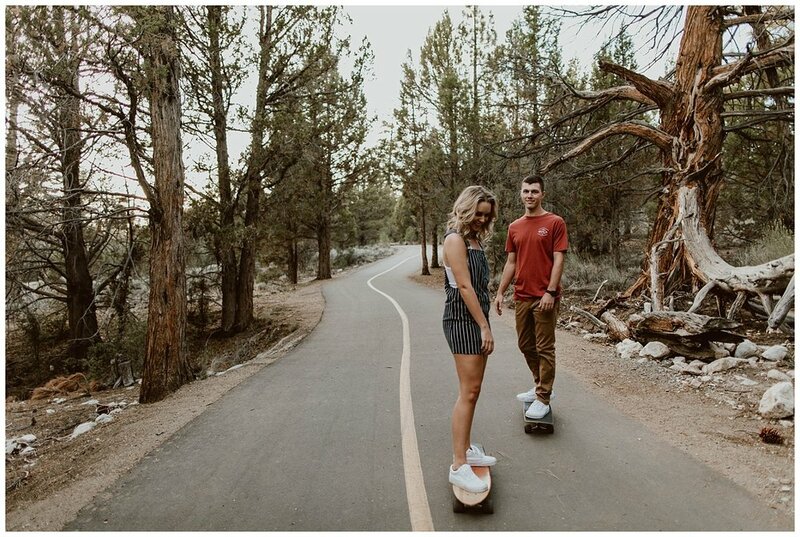 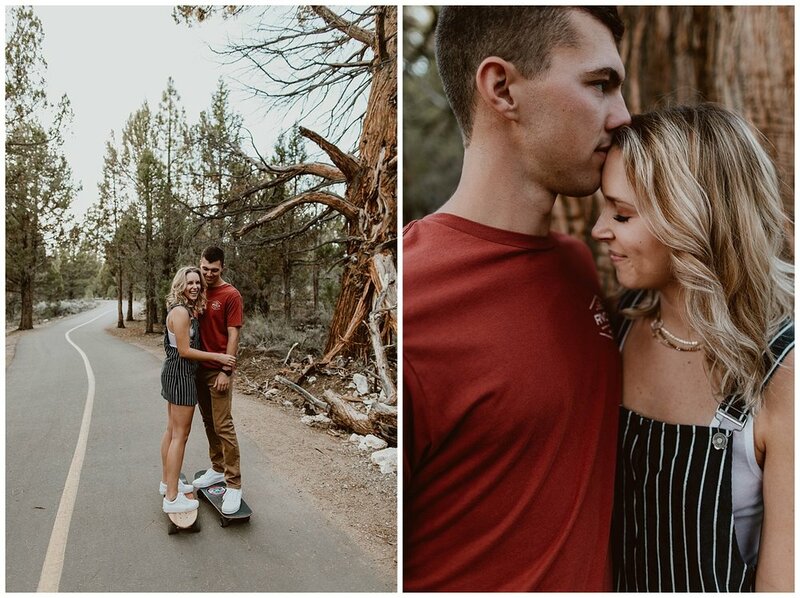 When Cassidy contacted us and told us she wanted to do her engagement session in Big Bear Pawel and I were super excited and ready for another mountain adventure, but when she told us she wanted to incorporate long boards into the session we were ecstatic. 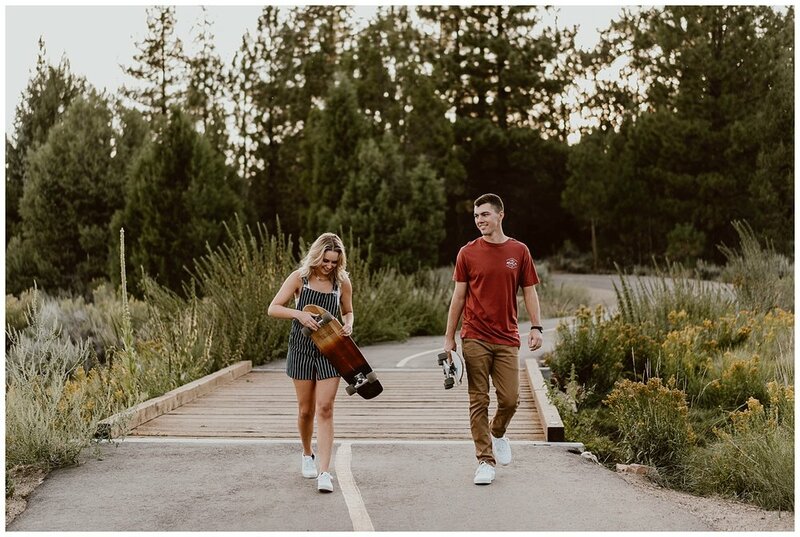 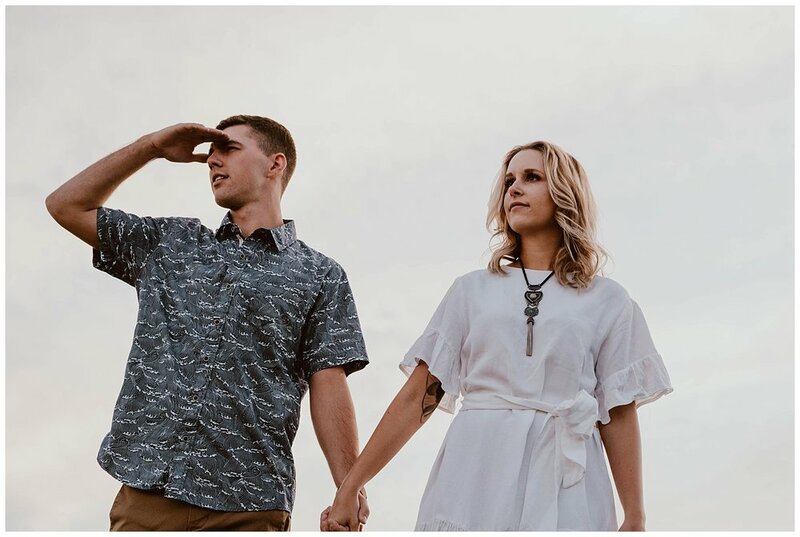 We love when a couple wants to incorporate something unique or something special into their session. 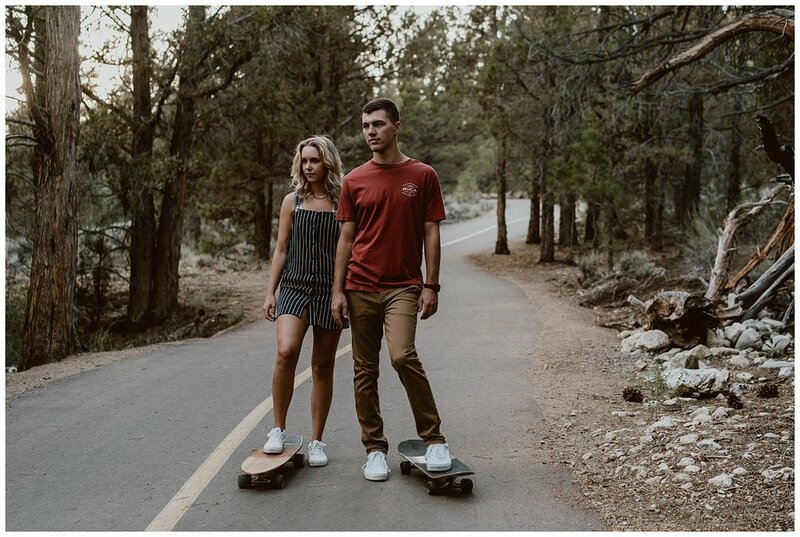 Whether that means stopping for a cup of coffee, hitting up their favorite spots in Las Vegas or skating around a mountain community. 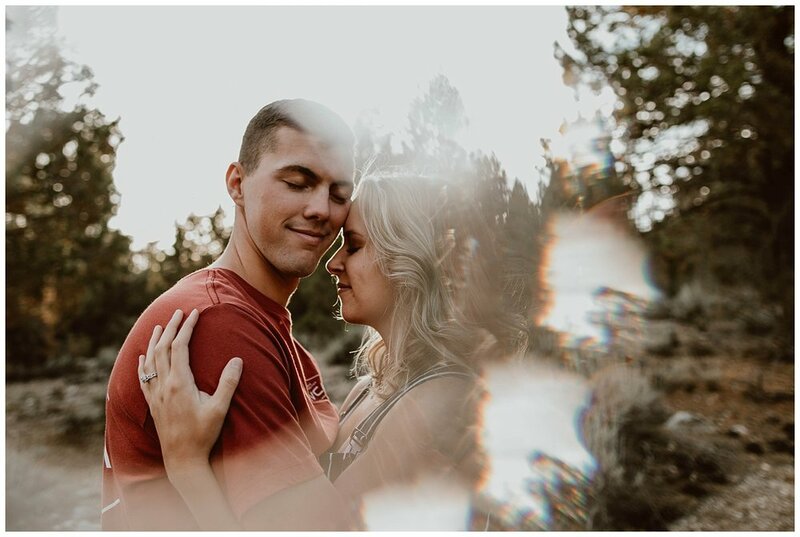 Couples just being themselves and allowing us to capture that joy is truly what our job is about. 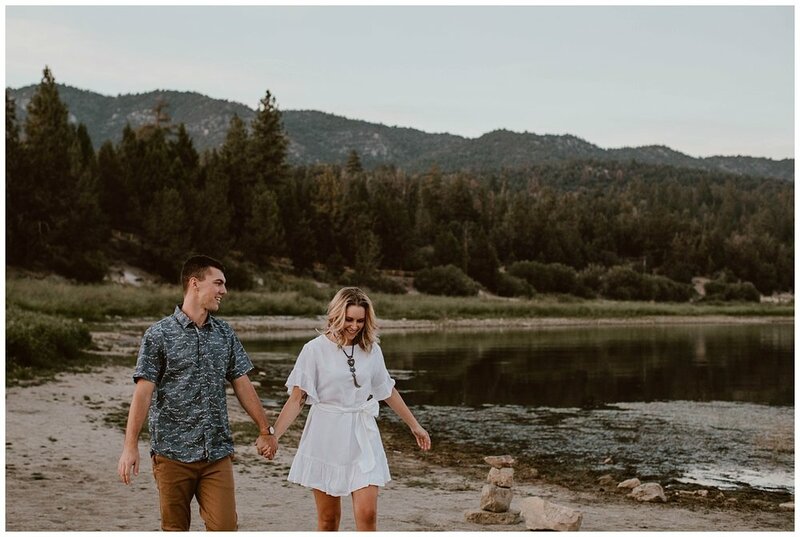 Cassidy and John fit this description perfectly. 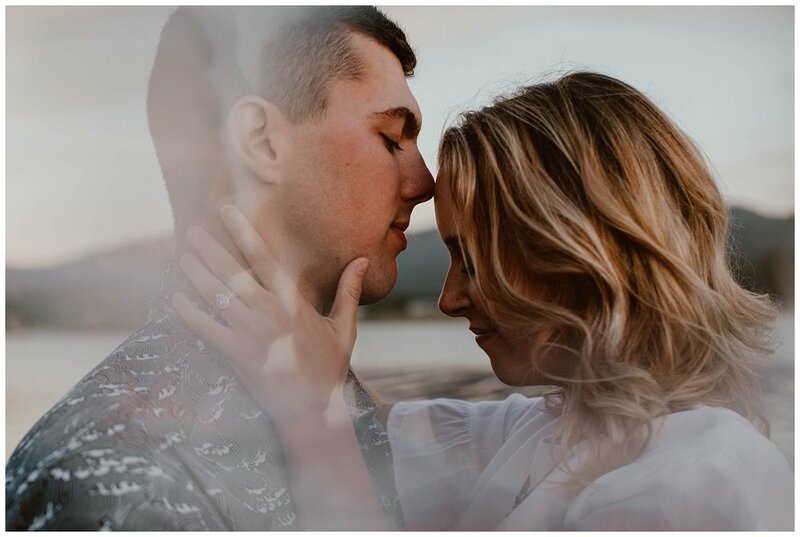 They were so much fun to photograph, they laughed and played, hugged and kissed with ease. 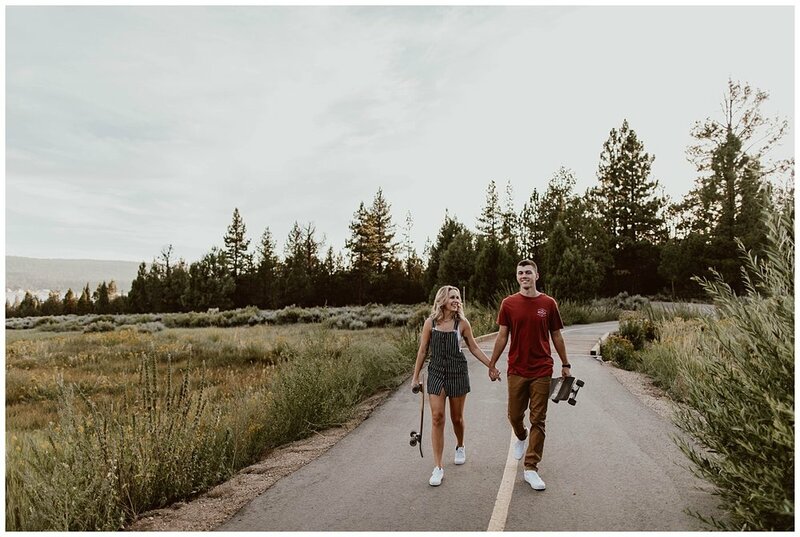 Pawel and I walked around the trails while Cassidy and John skated by, we checked out some spots off the beaten trail before heading down to the lake. 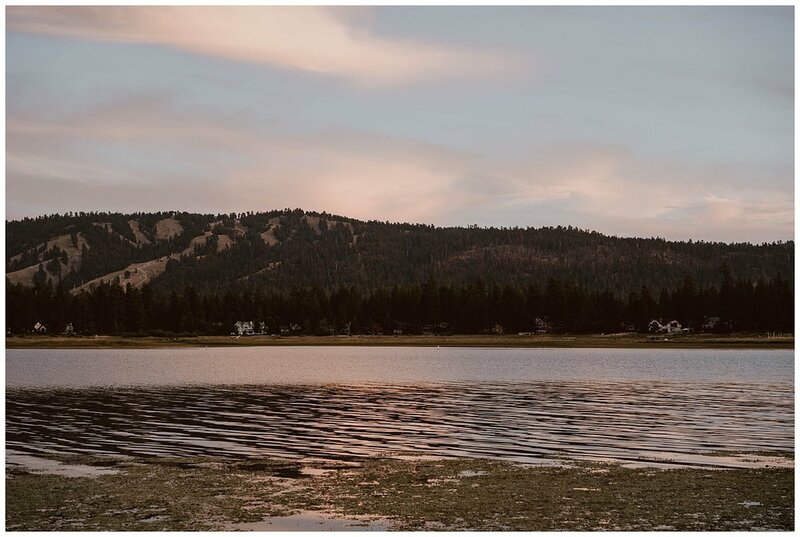 The lake is one of my favorite places to go in Big Bear. 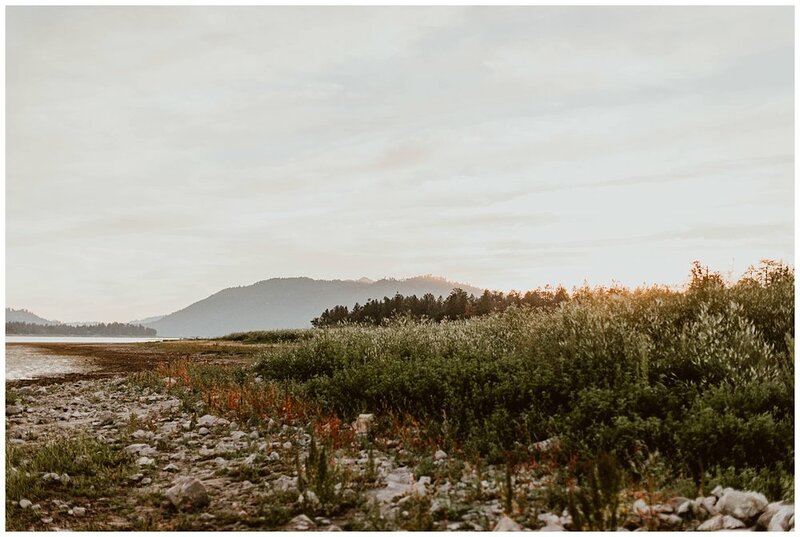 There is so much scenery to take advantage of and it’s just nice to be close to the water. 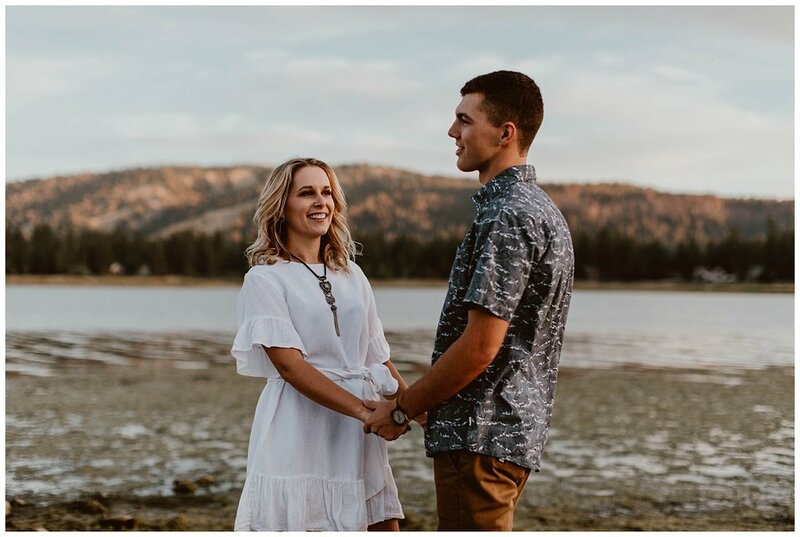 We talked with Cassidy and John about their up coming wedding and how planning was going. 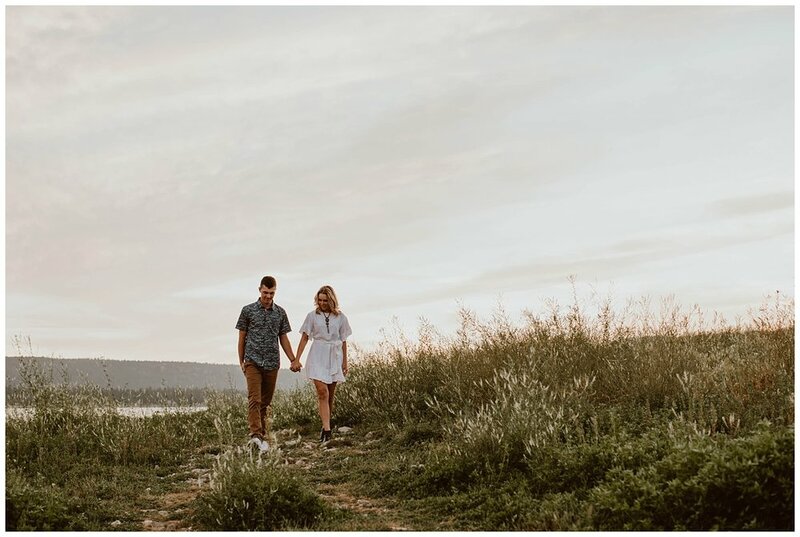 It’s always fun to hear how couples deal with planning stress or in this case lack thereof. 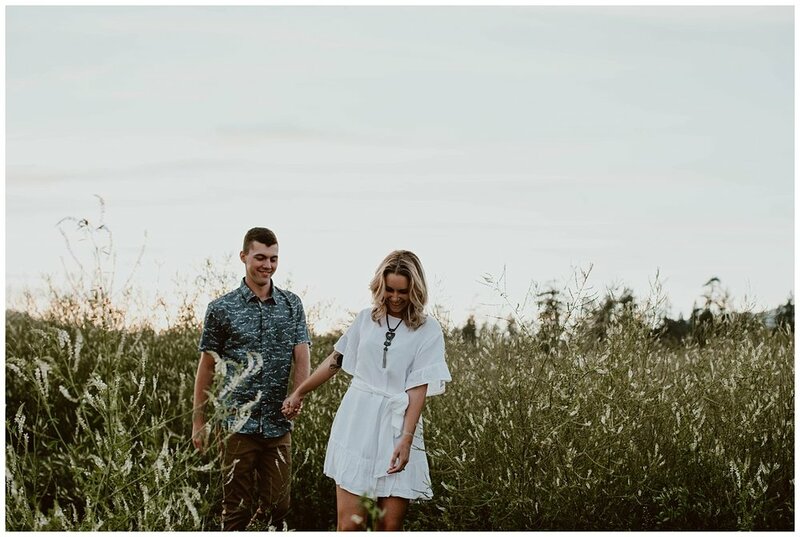 Congratulations Cassidy and John!